This workshop, sponsored by Great Southern Bank, is designed to support area nonprofit organizations as they learn to grow their community gardens. It is targeted for staff and clients from area nonprofits who have or who would like to start a community garden. Participation in this event is free, but attendees are asked to register below. 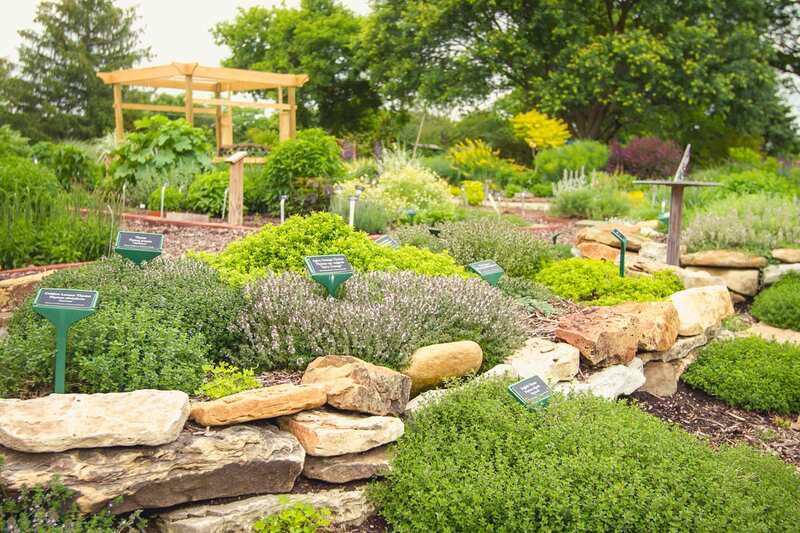 This program is hosted in conjunction with the Master Gardeners of Greene County, Springfield, MO whose mission is to help others learn to grow. A special thanks to the Springfield-Greene County Park Board and their support of educational programming at the Springfield Botanical Gardens at Nathanael Greene/Close Memorial Park.